Residents of a Lincoln village have given their overwhelming support to proposals giving them a greater say on planning applications. A referendum was held in Nettleham on Thursday, January 28, in which villagers were asked whether to adopt the village’s Neighbourhood Plan. More than 40% of those eligible voted in the referendum, with 1,145 residents voting in favour of the neighbourhood plan, and just 110 voting against. The plan outlines the priorities for development in the village, and provides context on the area’s historical and archaeological past, as well as an overview of the services currently in place. It has also identified sites suitable for development while considering the environmental impact of any schemes. The village has seen a number of planning applications submitted over recent years. In June 2015, proposals for 68 new homes off Scothern Road in the village were approved by West Lindsey District Council. A month earlier, Beal Developments Ltd announced plans for 200 new homes and a potential sports facility on land north of Larch Avenue and south of Nettleham Beck, with councillors now preparing to conduct a site inspection. John Evans, chair of the Nettleham Neighbourhood Plan Steering Committee, said that he was “over the moon” with the result. 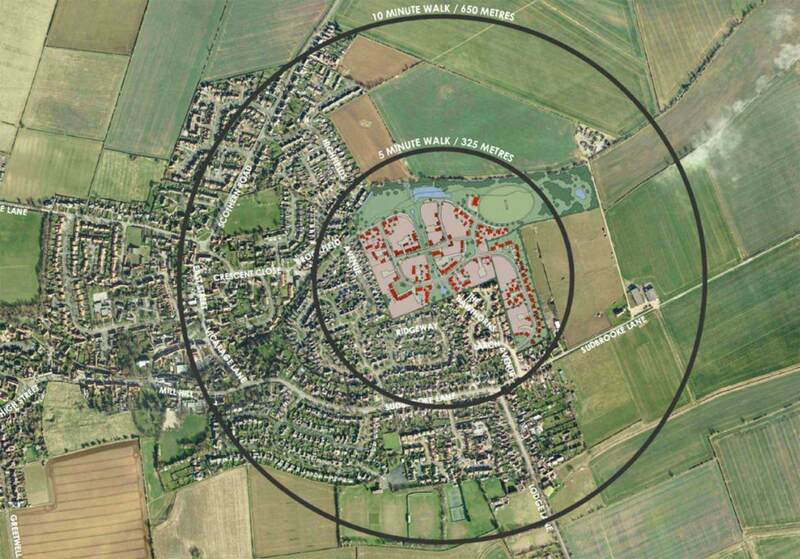 West Lindsey District and Nettleham Parish Councillor, Giles McNeill, who serves on the district council’s Planning Committee, added: “This gives us an extra tool in our rather limited toolbox when it comes to deciding on planning applications.